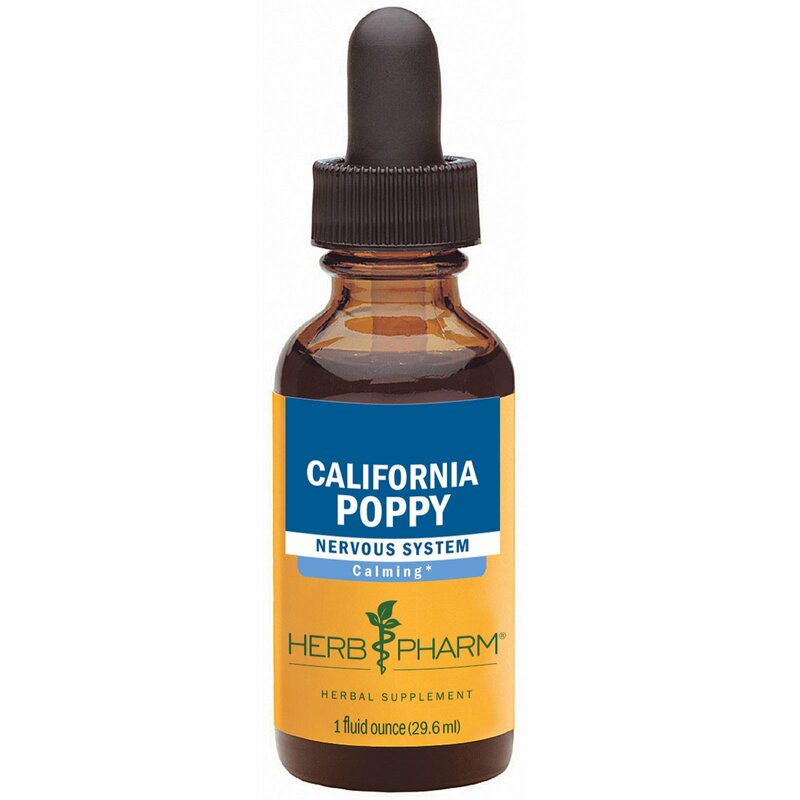 We prepare our California Poppy Extract from fresh (undried) whole Eschscholzia californica plants (root, leaf & flower) which are Certified Organically Grown on our own farm without the use of chemical fertilizers, pesticides or herbicides. To assure optimal extraction of bioactive compounds, the plants are hand-harvested while in full flower and are then taken directly to our laboratory and promptly extracted while still fresh and succulent. 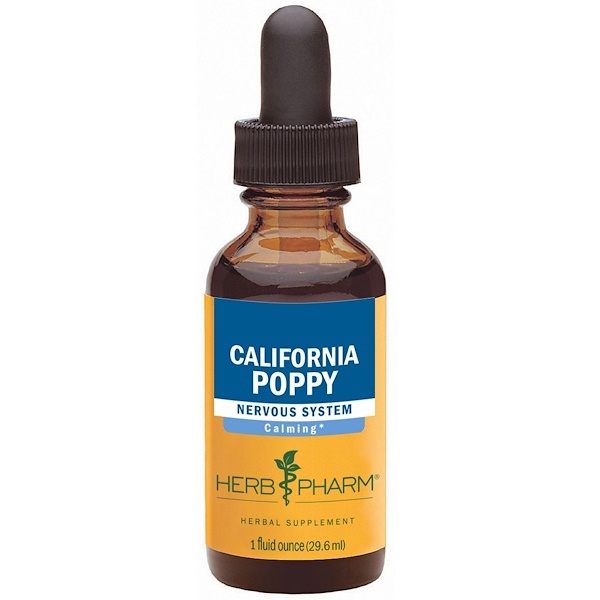 Our poppy plants are never fumigated or irradiated.